Tanalised or Cedar Greenhouses. 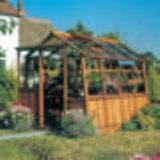 A very high quality wooden greenhouse in 12 different sizes all with a 10 year guarantee against decay. 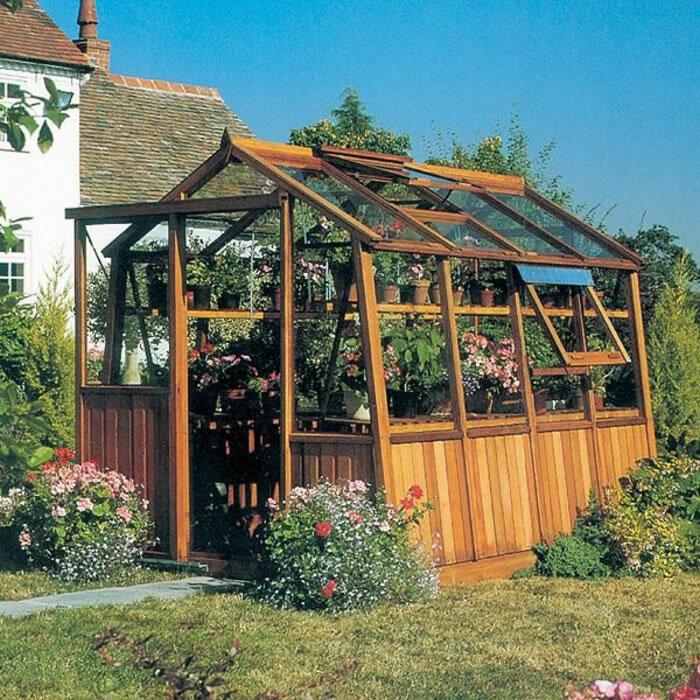 Several options are available to compliment your greenhouse including extension, partitions staging and shelving.